Have you ever listened to a country? I was looking for something that could give you a better idea of places throughout Italy. On internet you will find a lot of images or videos about many Italian places, but what about the sounds? We are so used to use our eyes without considering the other 4 senses. One of these is the hearing. So that I started to record sounds of places I’m gonna visit trying to map the sounds of all the Italian places. I know it’s a little bit funny, but I would like to offer you another way to know my country. 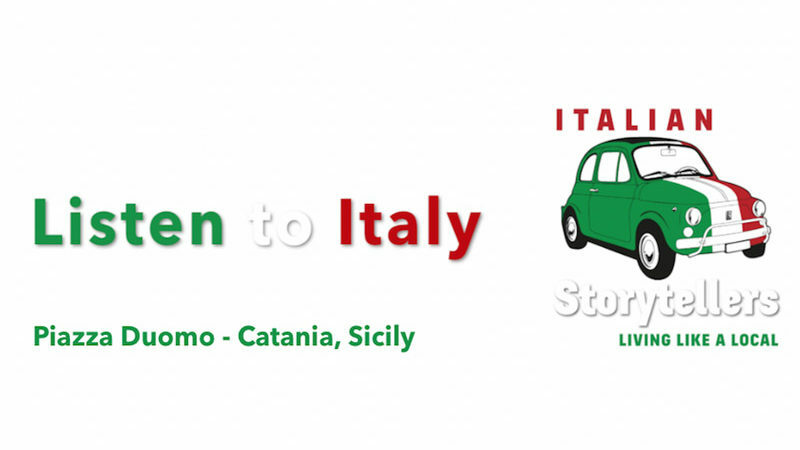 Ready to listen to the Italian sounds? 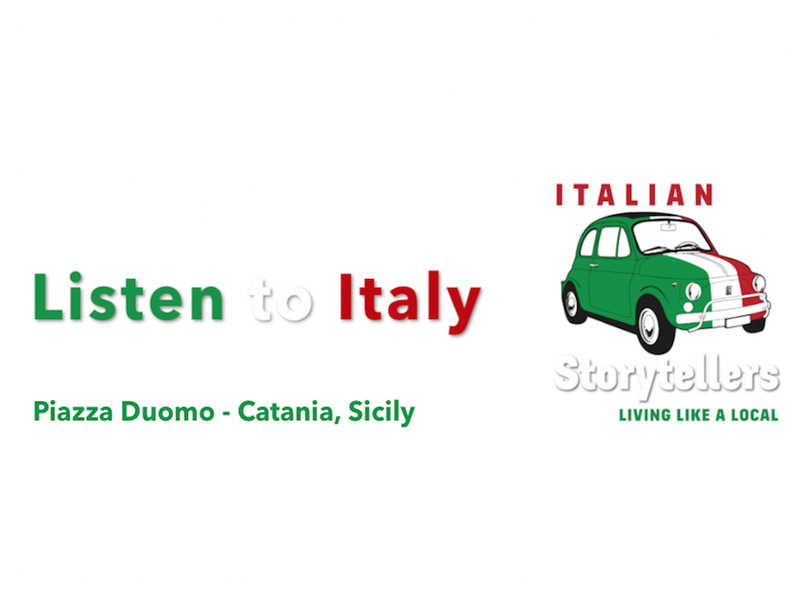 Here below there is the first sound recorded at Piazza Duomo in Catania, Sicily, but you can find the others on Italian Storytellers’ YouTube channel.